Faced with an angry backlash for defending white supremacists' right to march in Charlottesville, the American Civil Liberties Union is confronting a feeling among some of its members that was once considered heresy: Maybe some speech isn't worth defending. An ACLU attorney says the organization will be very cautious going forward in representing armed protest groups in the wake of the violence in Charlottesville, Virginia. The latest criticism of the ACLU has come from some of the same people who had heaped praise and donations on the organization for its resistance to President Donald Trump's travel ban. Membership surged from 425,000 to 1.6 million, with $90 million in online contributions, in the months since Mr. Trump's election. 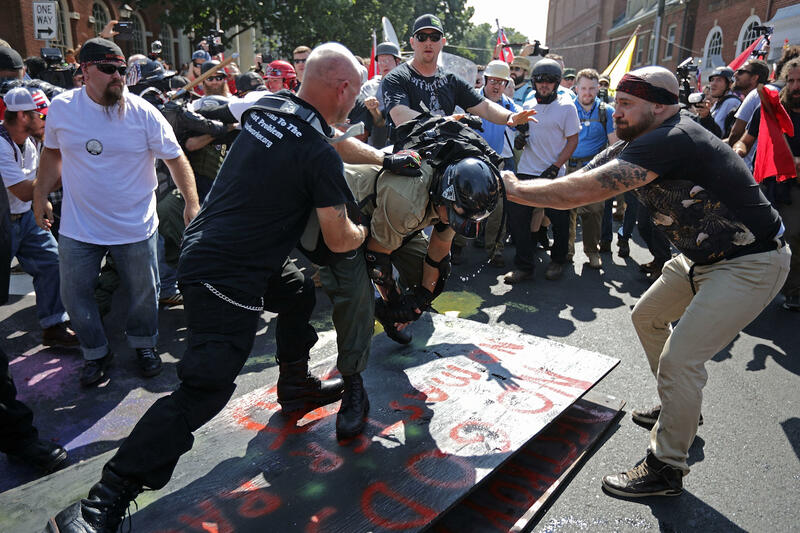 ACLU member and Charlottesville resident Ira Bashkow said he never considered quitting the group but feels the disturbing episode in his city showed it has to rethink its "old-line" approach to the First Amendment. "I believe in the right to free speech, but it doesn't mean (demonstrators) can say whatever they want and hold a weapon at the same time," he said. "If you can't stomach respecting the First Amendment rights of people you despise," Sullivan said, "you don't work here."